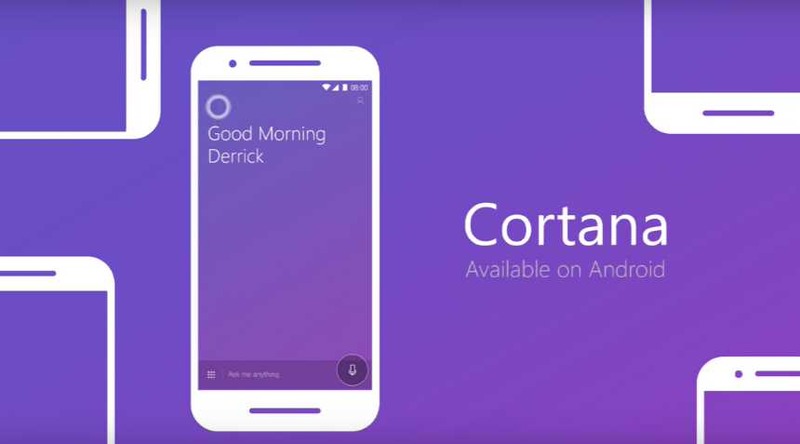 Microsoft Cortana 2.9.5.11939 update for Android is now available for download. The latest beta update comes with a new startup screen that advises you to set Cortana as the default server. In addition, a new ” To-do ” tab added on the main app screen. Now you can quickly add a new task or view them all. Check out full changelog below. Introduced a new startup screen that advises you to set Cortana as the default server. A new ” To-do ” tab added on the main app screen. Now you can quickly add a new task or view them all. A new entry in Settings, ” Launcher settings “: Enabling Cortana on your system launcher will display the virtual server icon on the home – clicking on it will display reminders. 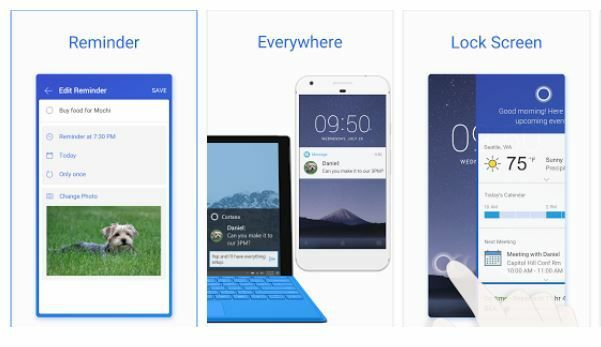 Open the Outlook app for the Suggested Reminders. You can download the app from Play Store here and APK file from the link below.